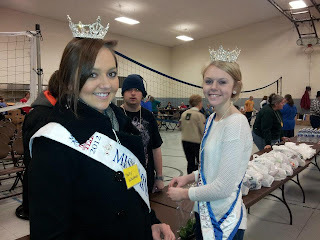 Last Tuesday, I was at Ruby's Pantry in Brainerd with Molly West who is Miss Minnesota High School and competed with me in the Outstanding Teen program a couple of times. We helped package and hand out food to our community. Like always, this is a fun event that I look forward to every month! 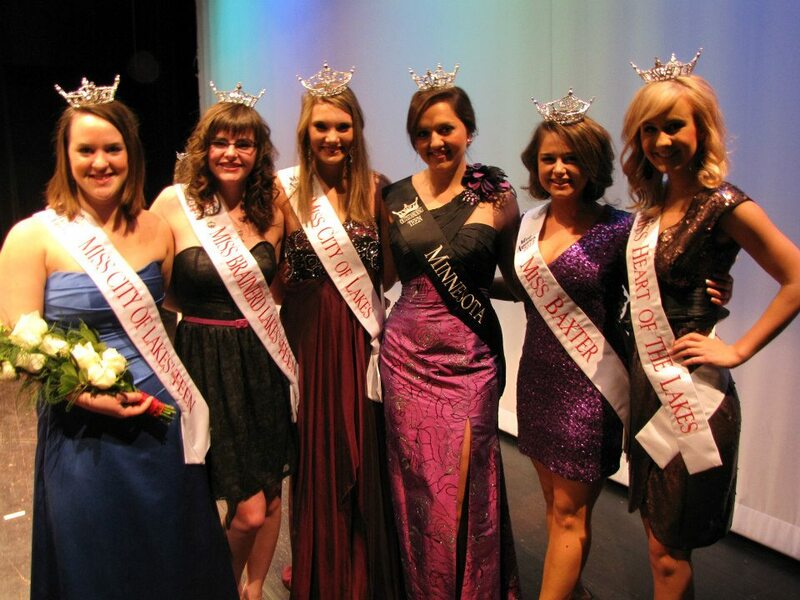 Friday was the Miss Nisswa and Little Miss Nisswa pageants. 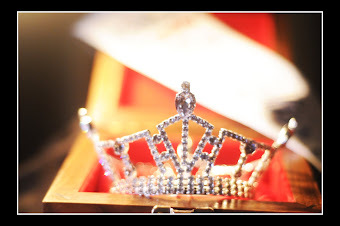 This pageant holds a special place in my heart as I have grown up in Nisswa since I was four and was a participant in the Little Miss Nisswa pageant when I was in second grade (A name was drawn out of a hat, there was no competition!). 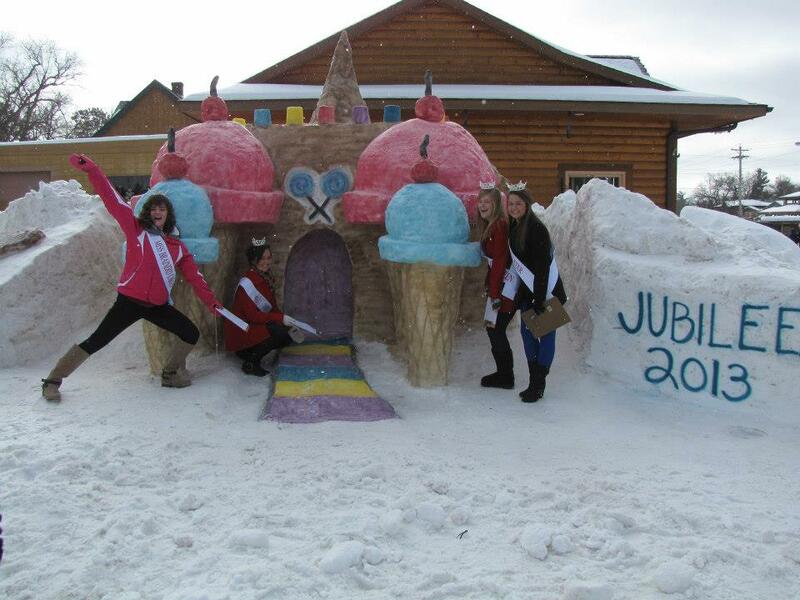 I always looked up to Miss Nisswa and wanted to be her someday. 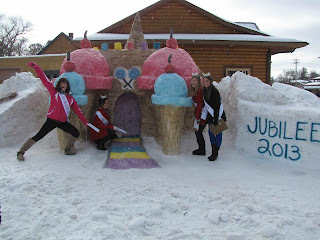 Although I will never be able to compete for Miss Nisswa, I was able to help the ladies that did for a couple months leading up to the big night. 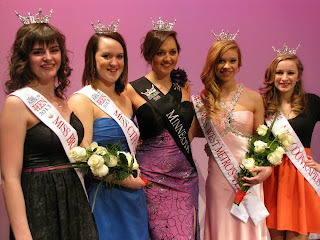 Miss Nisswa is for ladies who are a senior in high school and live in the Nisswa area or went to Nisswa Elementary. I grew up with most of the ladies that competed Friday night and some are in my graduating class. 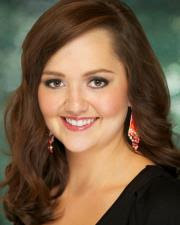 I'm very proud of the nine contestants that competed because it's not as easy as it looks. They all did beautifully and I hope to see them competing for another title in a couple months (*cough cough* Miss Brainerd!). 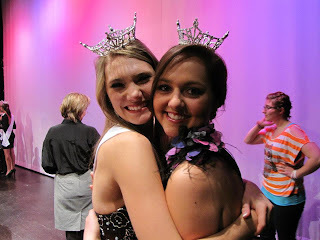 Congrats the 2nd Princess, Elise and the 1st Princess, Nicole. Also congrats to the new Miss Nisswa, Carissa Voels and the new Little Miss Nisswa, Maddie! All four of them are going to have an awesome year and I'm looking forward to following them during their reigns. All of these titleholders are from the Brainerd/Baxter/Nisswa area! Plus there are still a few more! 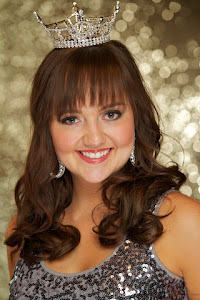 This Saturday is Teen Contestant Orientation. 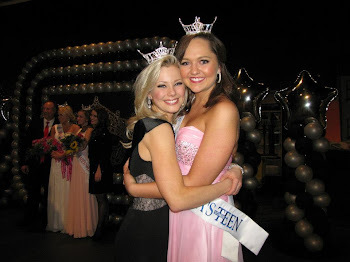 Fifteen young ladies will compete for the title of Miss Minnesota's Outstanding Teen 2013! I can't believe my year is coming to a close but as I look back on my year, I regret nothing. 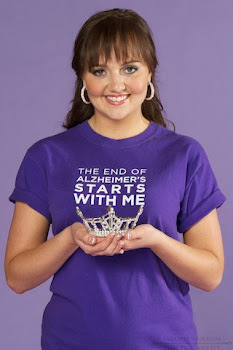 I had some amazing experiences and it's only fair that another girl gets to experience a year like mine.